Jade Jacobs is a fourth year broadcast journalism student at Florida A&M University. Before interning at WFSU, Jade worked at Antioch Fellowship Missionary Baptist Church as a media intern in Dallas, Texas. She has also served as a live shot reporter on FAMU TV News 20, a writer for the FAMUAN and Journey Magazine and a radio personality on WANM 90.5 The Flava Station's Saturday Morning Show. After graduation, she plans to continue to work in the journalism field as a news reporter. She enjoys shopping, inspirational quotes and traveling. This year’s holiday season has been greeted with lower gas prices. 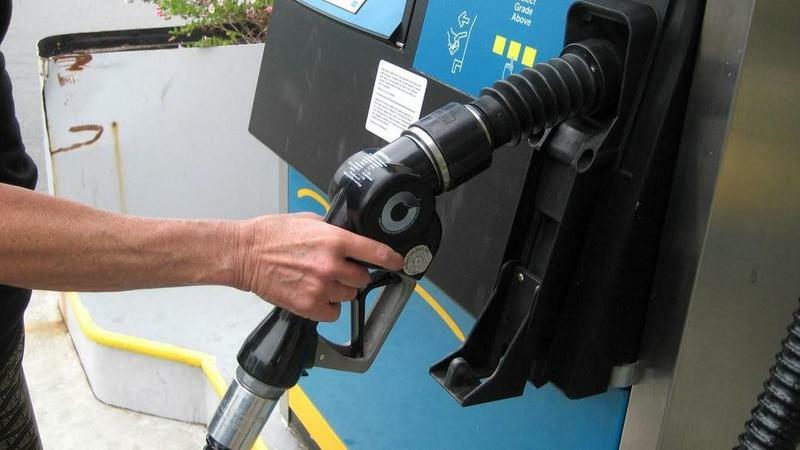 The price at the pump has declined due to the decrease of the cost of crude oil. Floridians have approved Amendment 13 – meaning gambling on live greyhound racing will be phased out by 2020. That could leave many dogs looking for new homes.